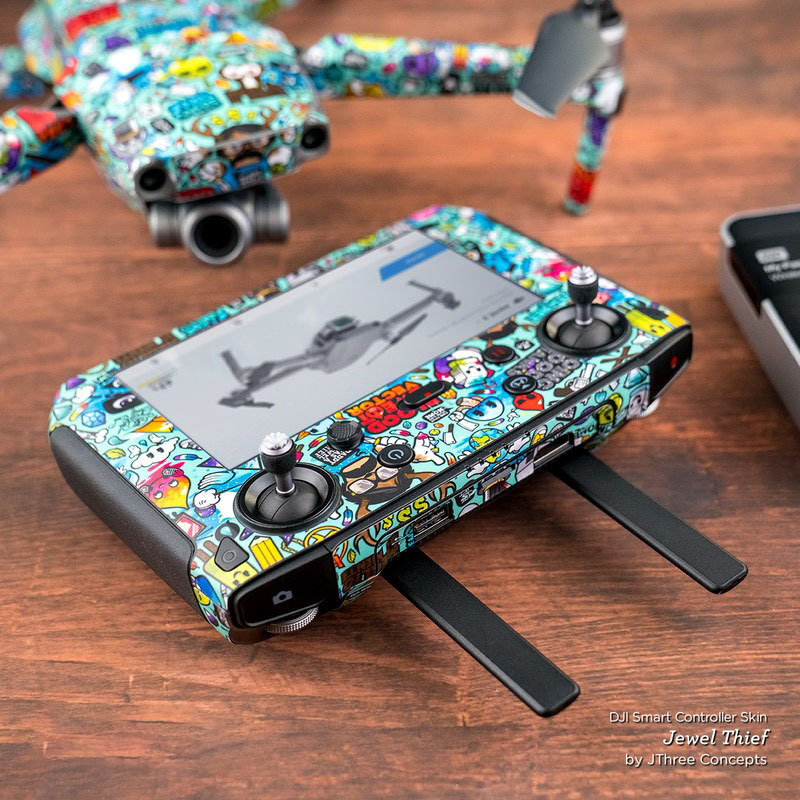 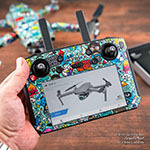 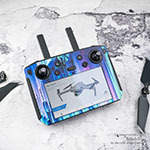 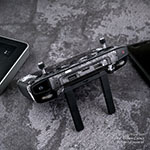 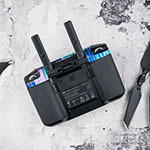 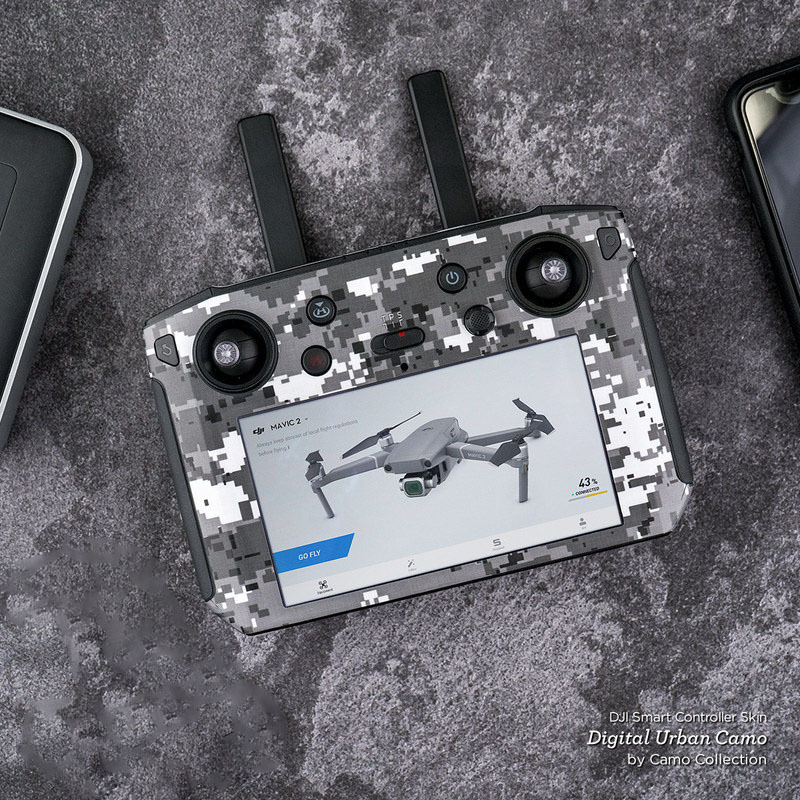 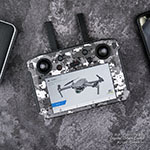 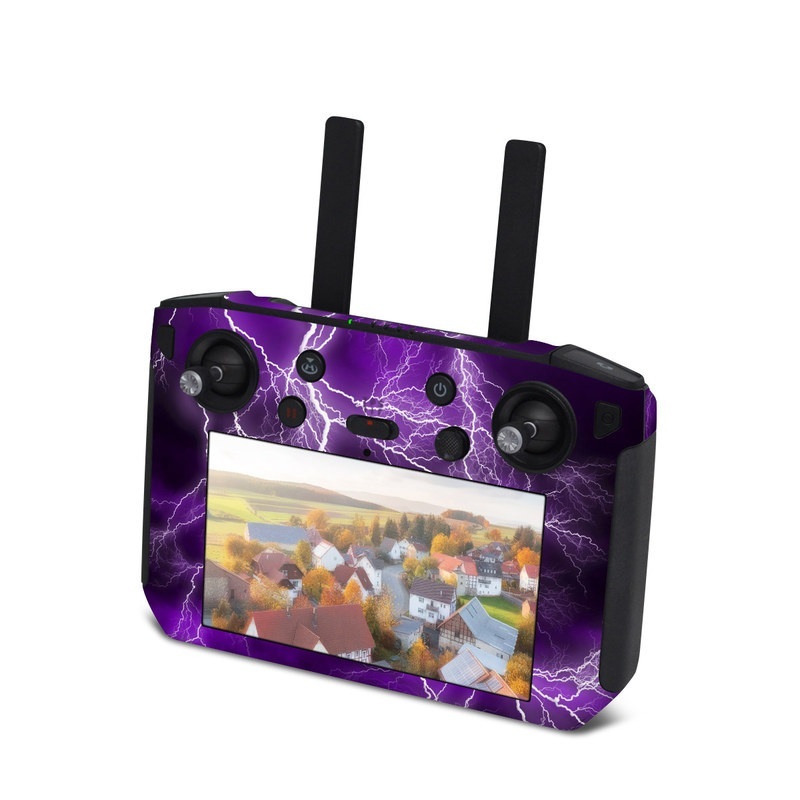 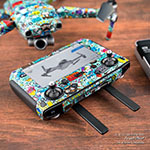 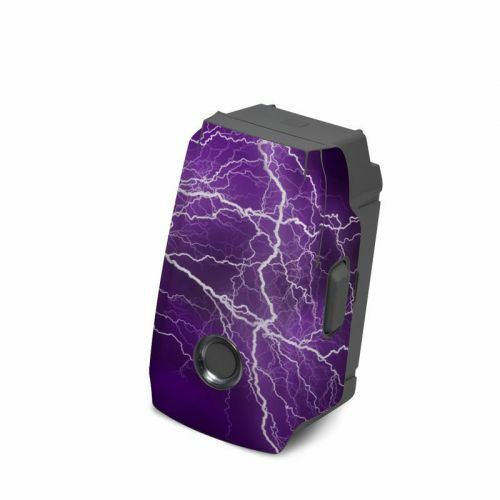 iStyles DJI Smart Controller Skin design of Thunder, Lightning, Thunderstorm, Sky, Nature, Purple, Violet, Atmosphere, Storm, Electric blue with purple, black, white colors. Model DJISC-APOC-PRP. 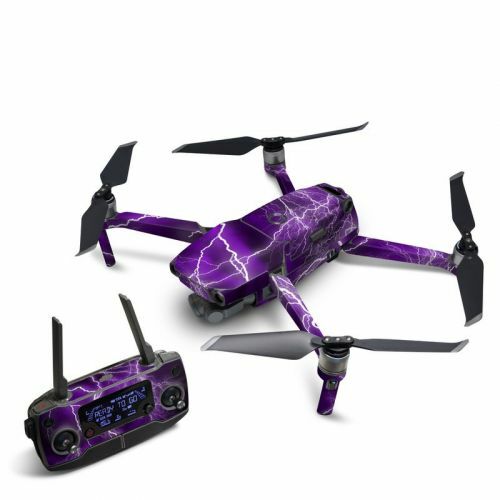 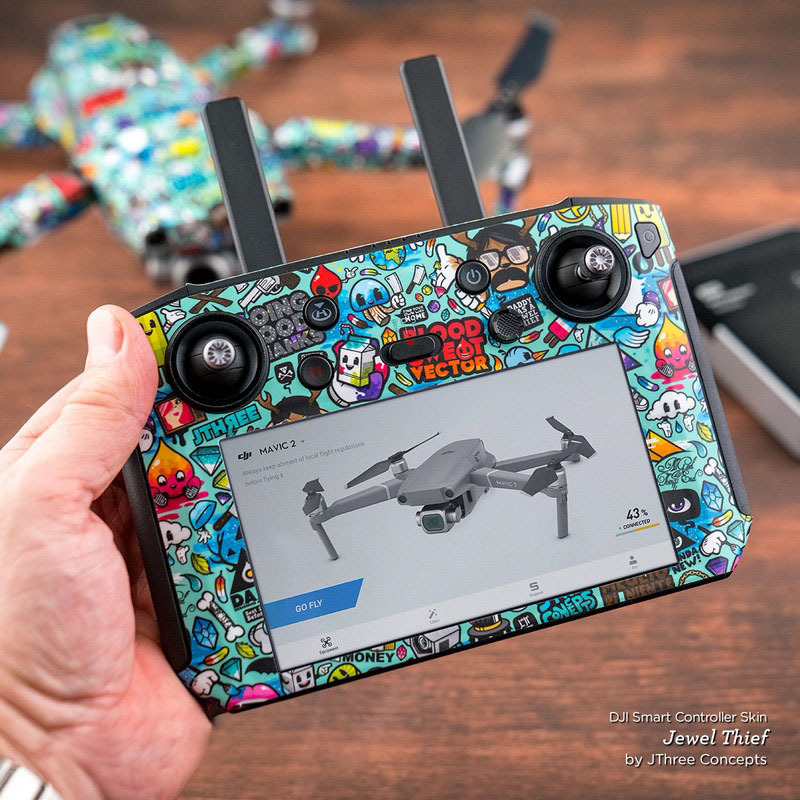 Added Apocalypse Violet DJI Smart Controller Skin to your shopping cart.